This collection of excerpts from the author’s earlier chronicles testifies to the author’s unquenchable appetite for exploration and observation—of empires falling, wars breaking out, and republics loose from their moorings. 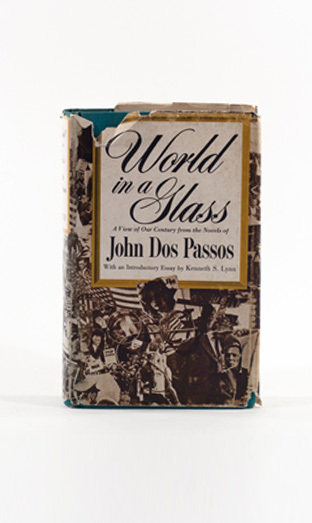 The world seen through Dos Passos’s filter is ablaze with activity and always brimming with anticipation. Together, the collection offers a slice of life in 20th century America.